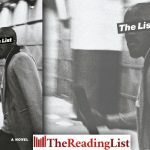 The List, the debut novel by former anti-apartheid activist and uMkhonto weSizwe member Barry Gilder, is a meditation about betrayal, faith, loss and trust, writes Jacob Dlamini. 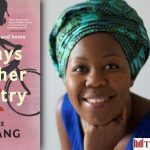 The Johannesburg Review of Books has shared an excerpt from Sisonke Msimang’s new book Always Another Country. 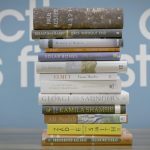 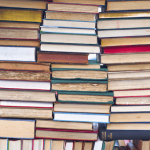 The longlist for the 2017 Man Booker Prize for Fiction has been announced. 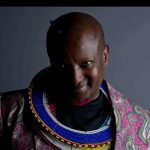 Chimamanda Ngozi Adichie paid homage to Binyavanga Wainaina yesterday evening, in a touching message read out at an event at Wits University in Johannesburg. 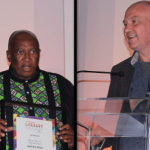 Zakes Mda and Greg Marinovich were announced as the winners of the 2017 Sunday Times Literary Awards last night. 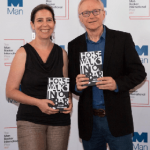 Bestselling Israeli writer David Grossman has won the 2017 Man Booker International Prize for his ‘ambitious high-wire act of a novel’, A Horse Walks Into a Bar. 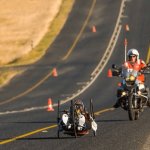 The JRB brings you an exclusive excerpt from a work in progress by Deejay Manaleng, which tells the story of how she became a top South African para-athlete. 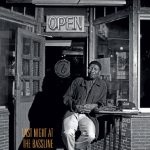 In the latest issue of The Johannesburg Review of Books, Bongani Madondo reads a new book on the life and times of the Bassline, and throws his bones. 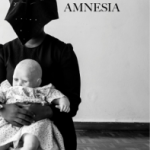 Bongani Madondo on the strange musicality of Koleka Putuma’s debut poetry collection. 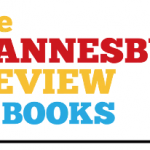 We are delighted to present the first issue of The Johannesburg Review of Books—comprising almost twenty reviews, essays, articles, stories, poems, photographs and other items. 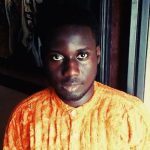 The Johannesburg Review of Books, a new publication giving a view of world literature through African eyes, debuts on May 1, 2017.